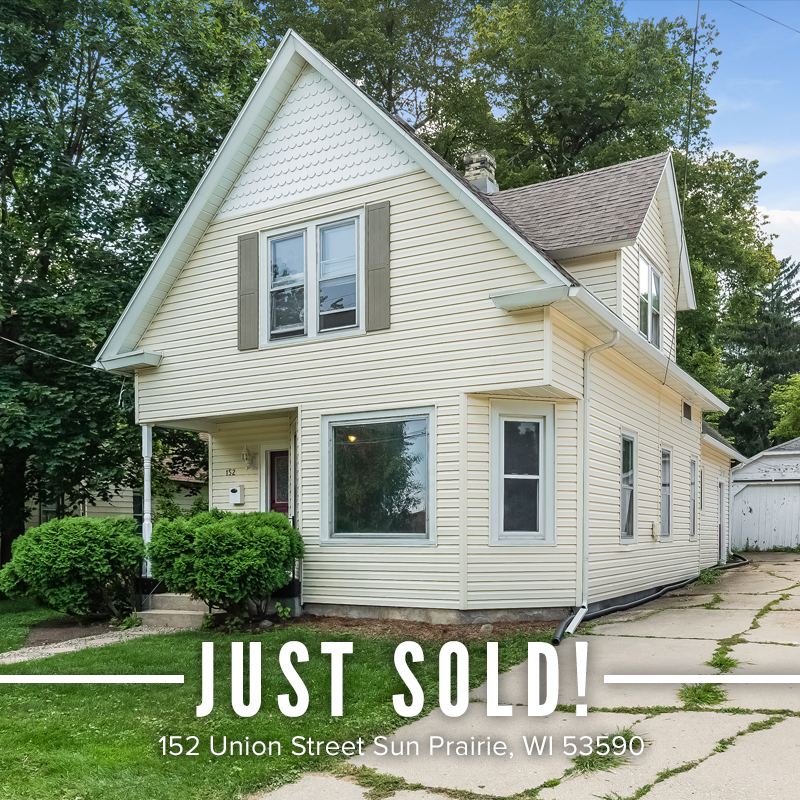 Dreamy, Fixer-Upper sold in Sun Prairie! Last year, Josh purchased this cute flipper property…and then had another child, built a house and started finishing his own lower level. Way too much go on to work on the flip property so…we set a plan get the property on the market, reached out to all of our investor clients and found the perfect match. Congrats Josh!